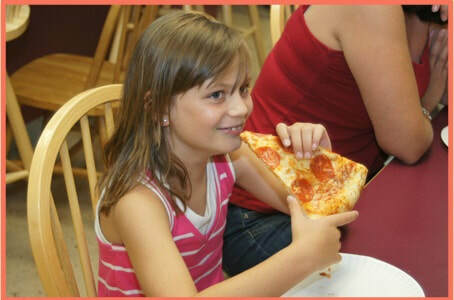 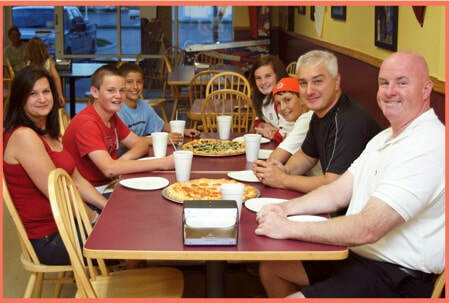 Windsor Brick Oven Pizza in Windsor, Colorado - Windsor's Best Pizza Since 2006! 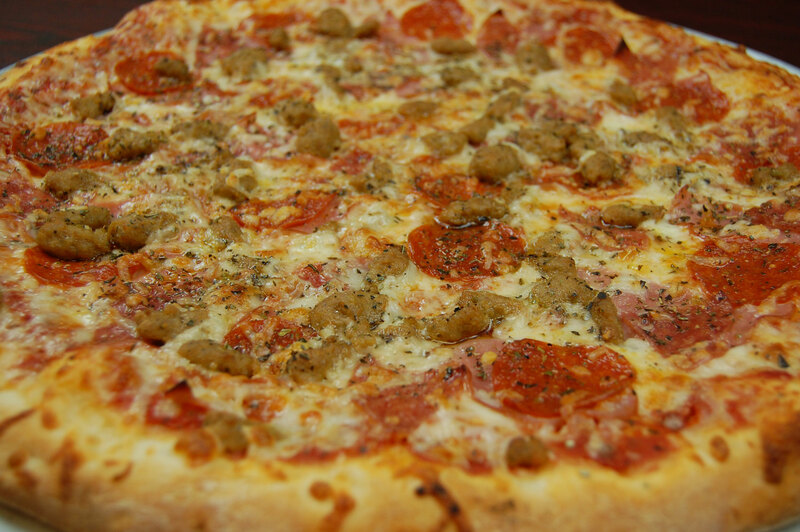 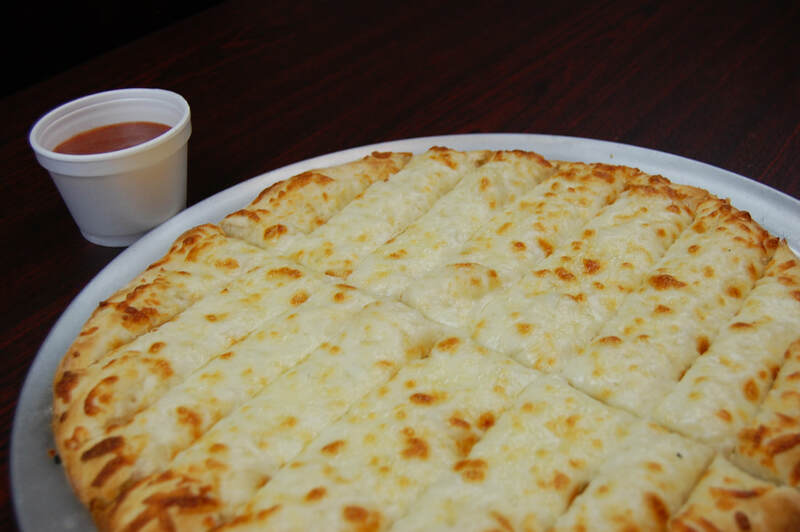 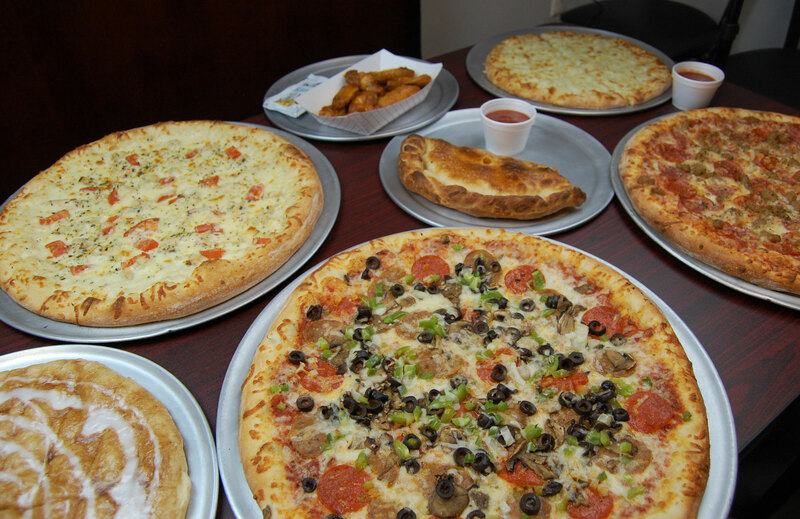 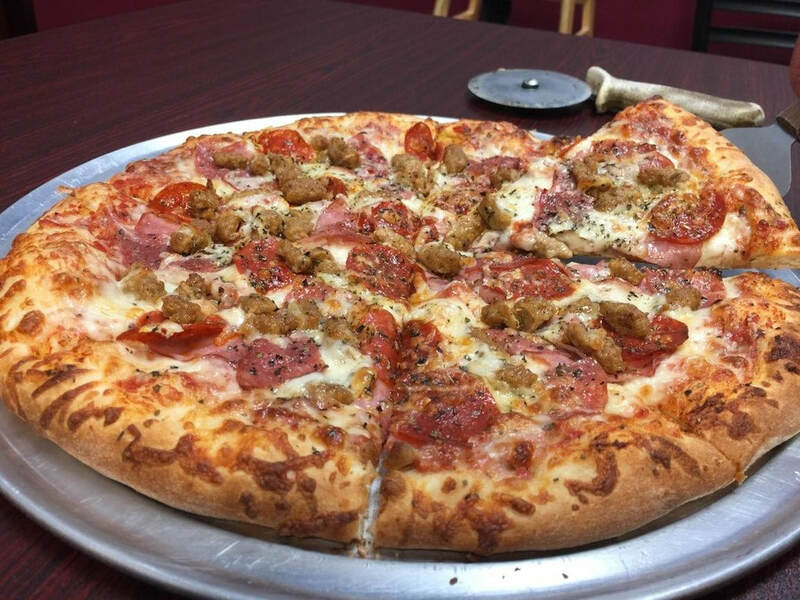 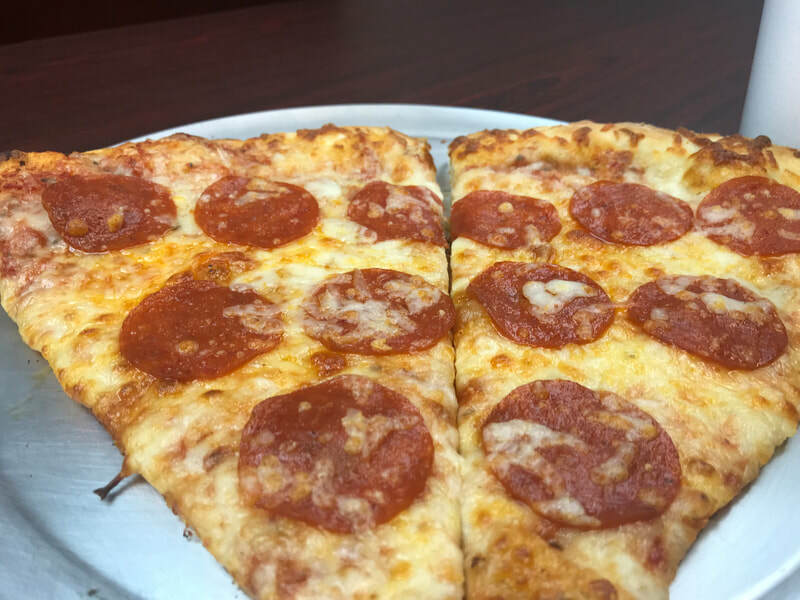 ​Windsor Brick Oven Pizza offers Dine In, Take Out and Delivery! 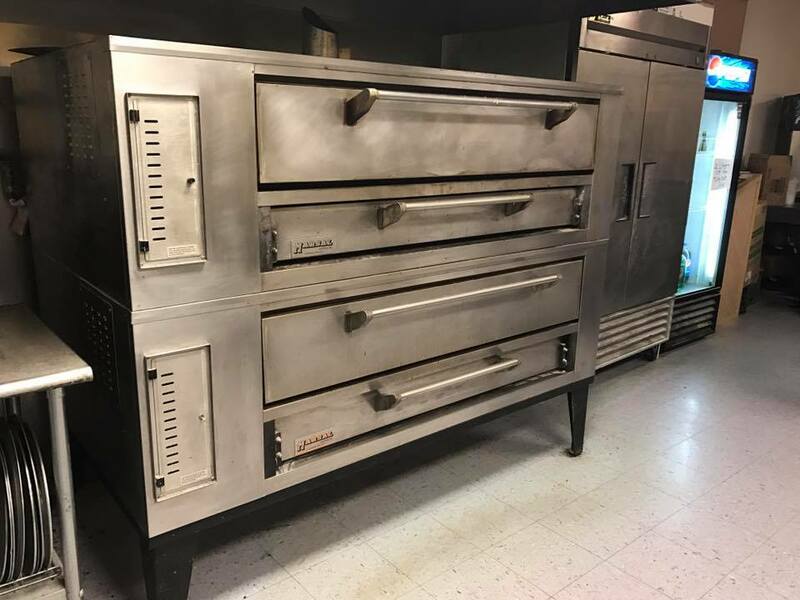 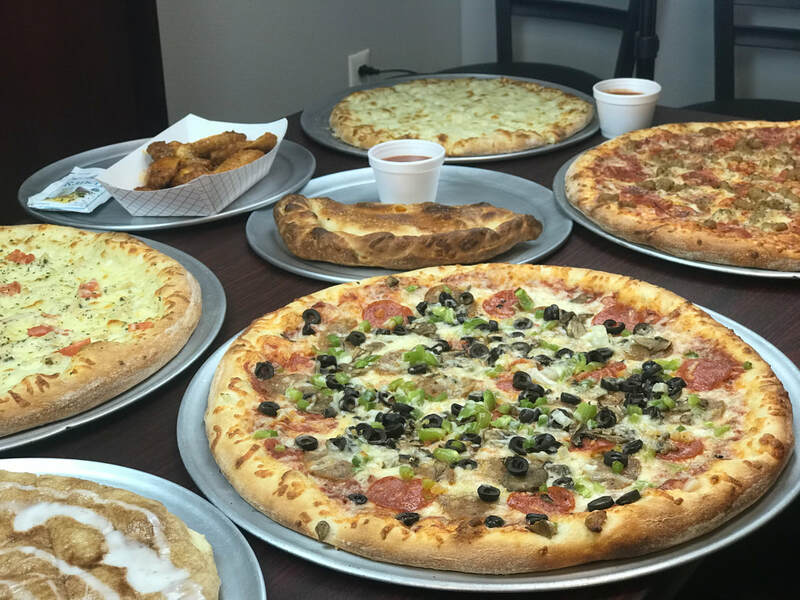 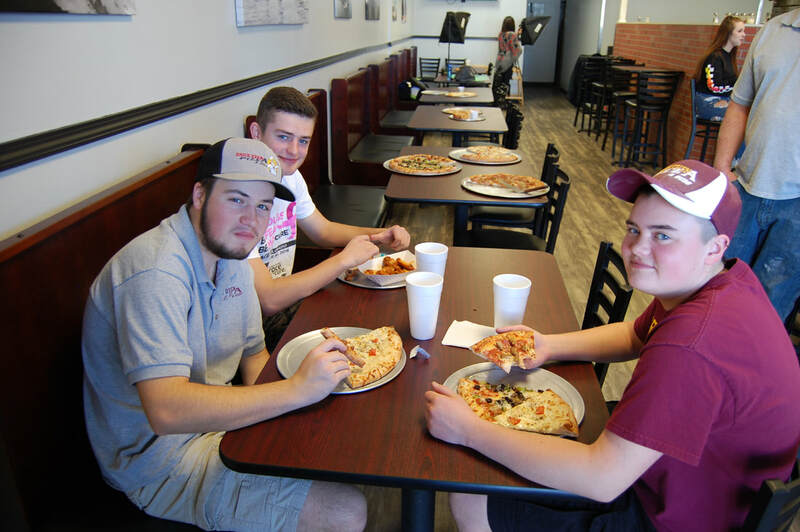 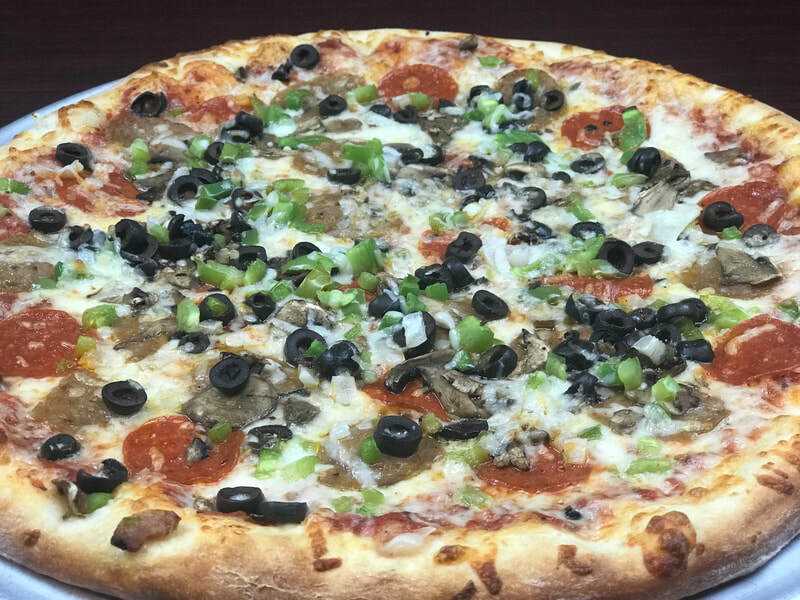 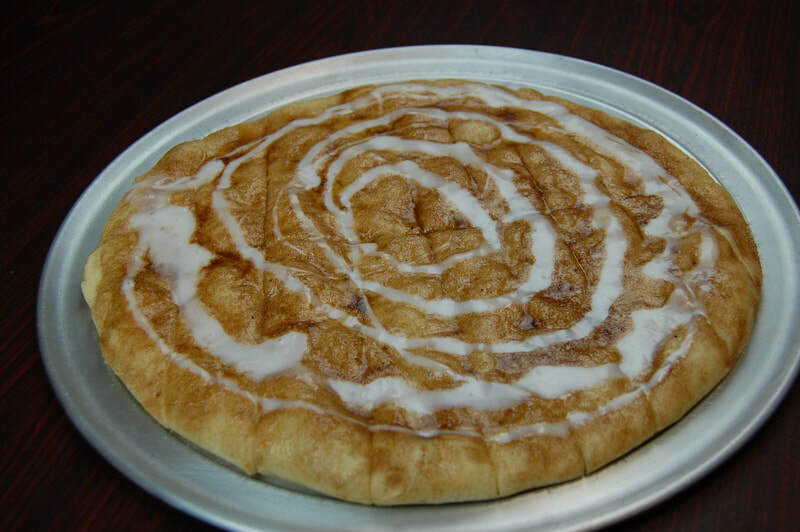 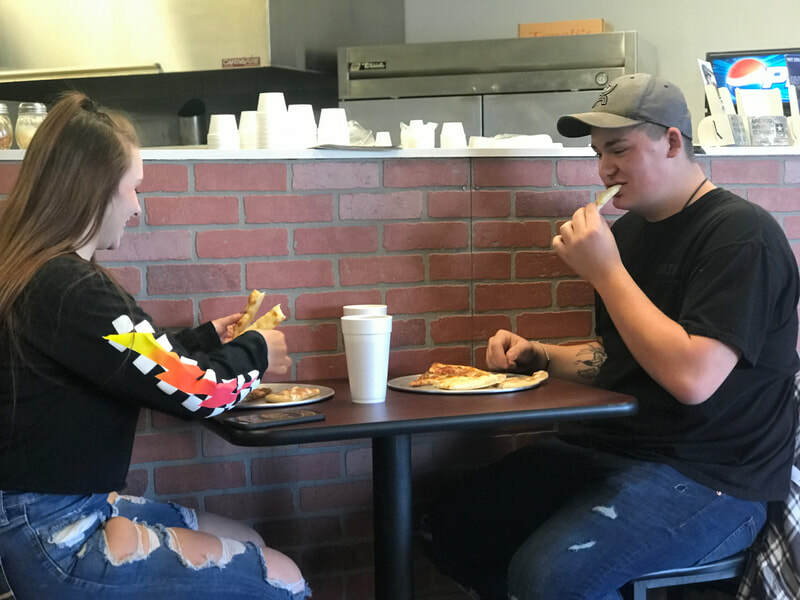 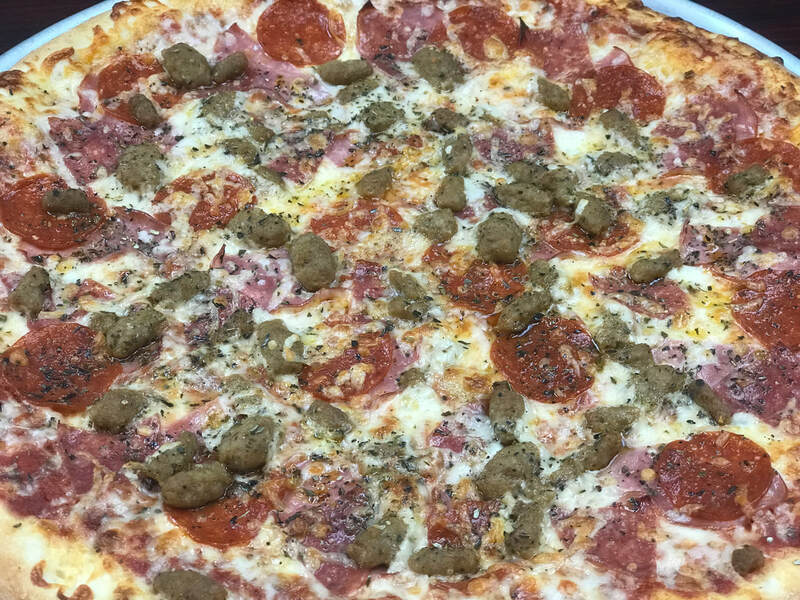 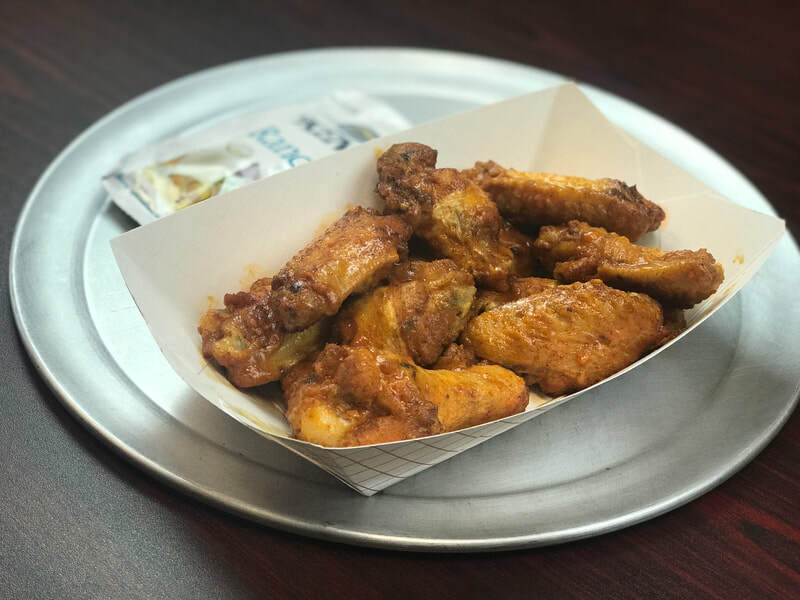 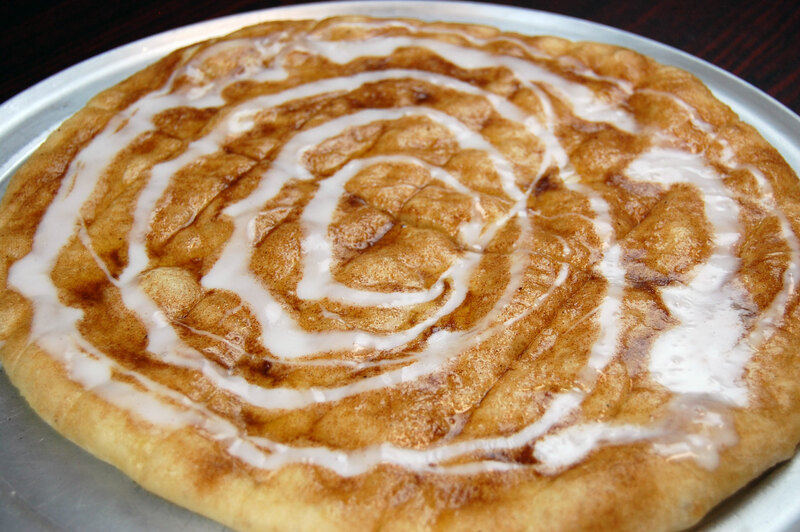 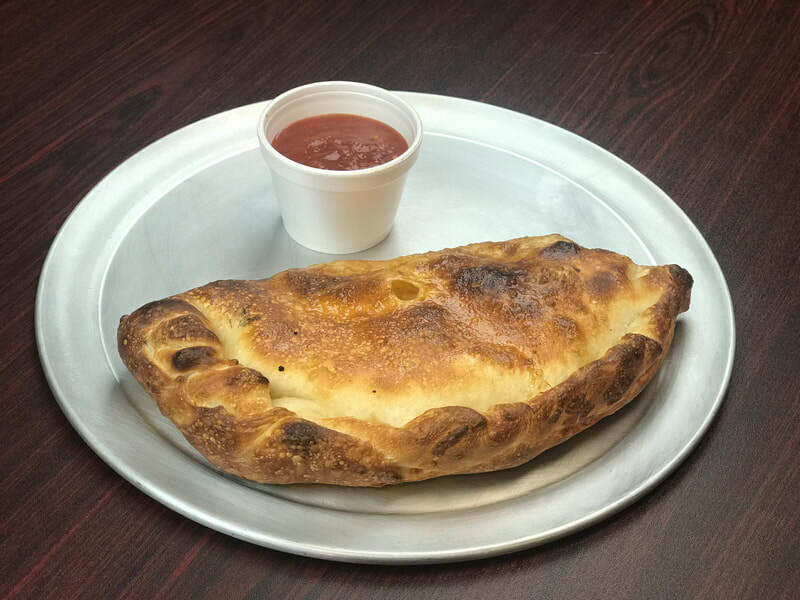 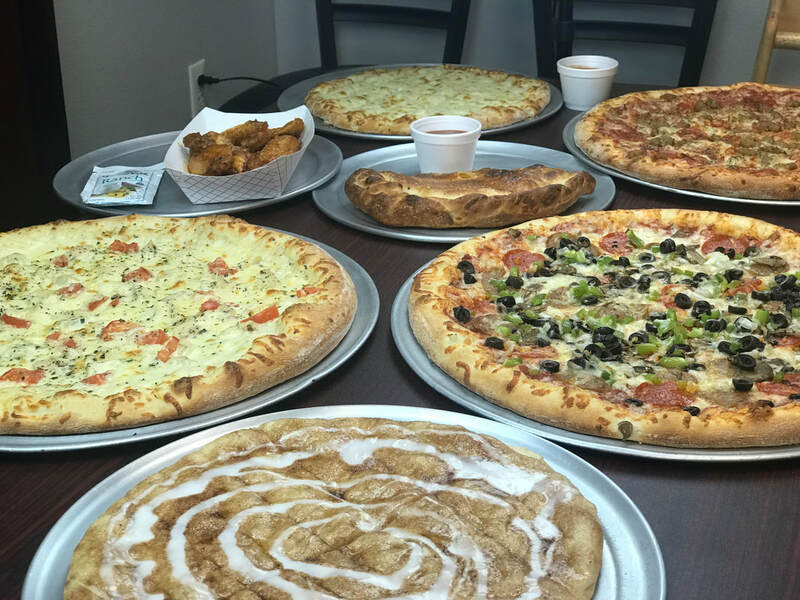 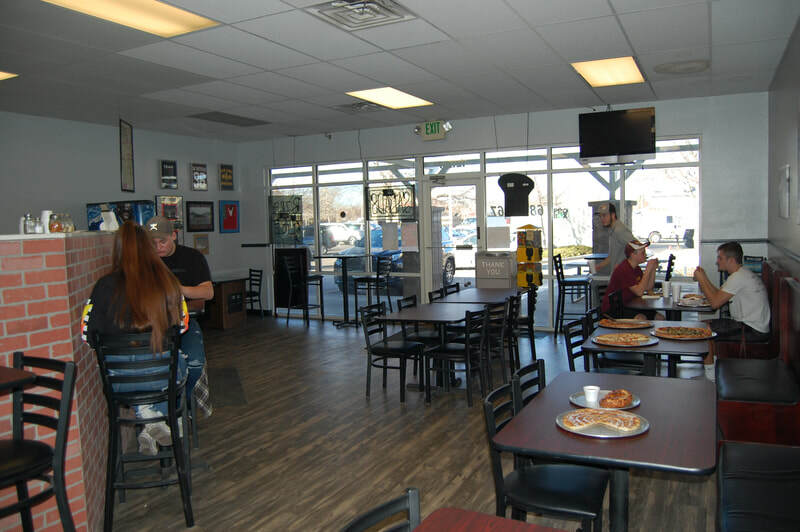 Windsor Brick Oven Pizza & Subs in Windsor, Colorado is a locally owned and operated pizzeria, proudly serving the greater Windsor, Colorado area. 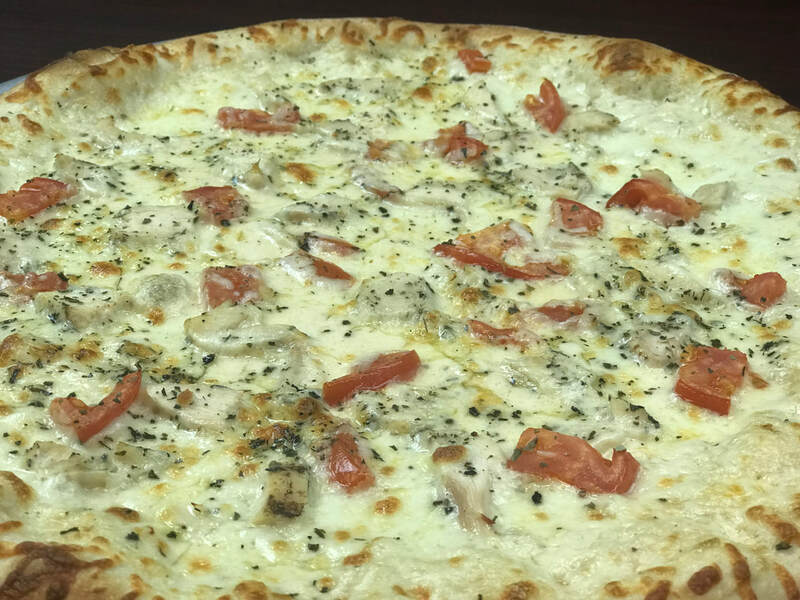 We take pride in only serving the freshest ingredients! Our vegetables are sliced and diced daily, our dough is made fresh everyday, and our cheeses are grated daily to ensure the best taste! 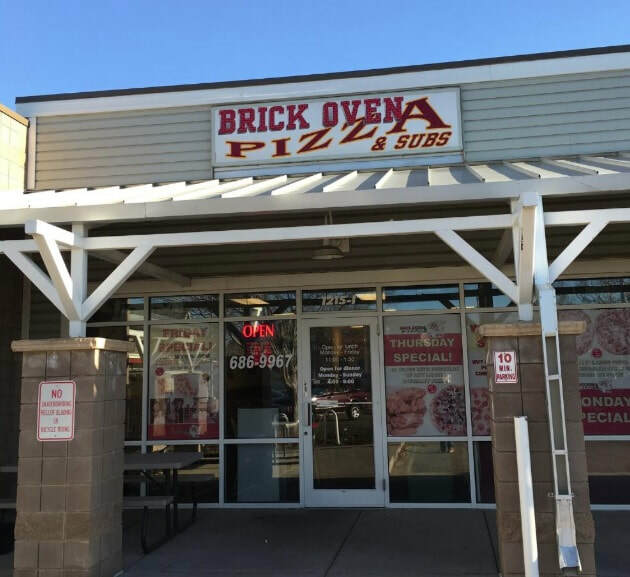 Come by and taste the brick oven difference! 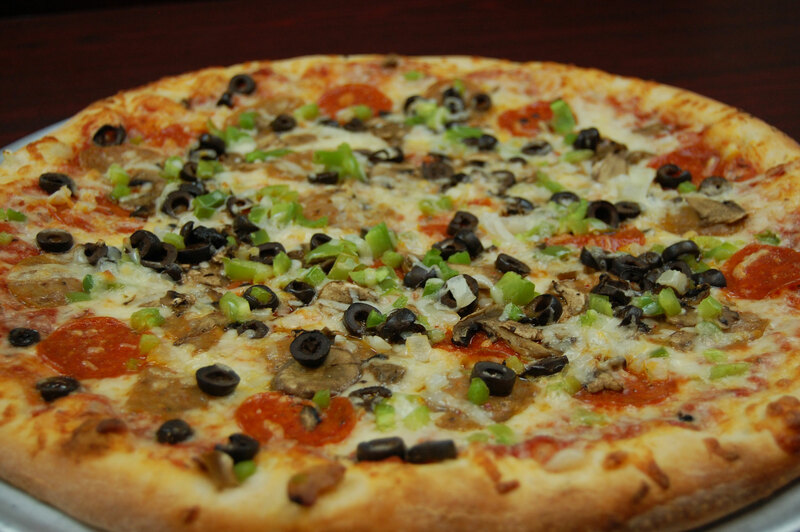 "Awesome pizza. 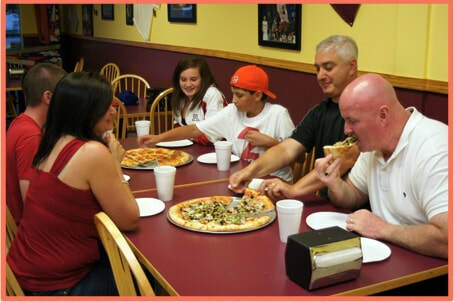 Definitely the best pizza in town." 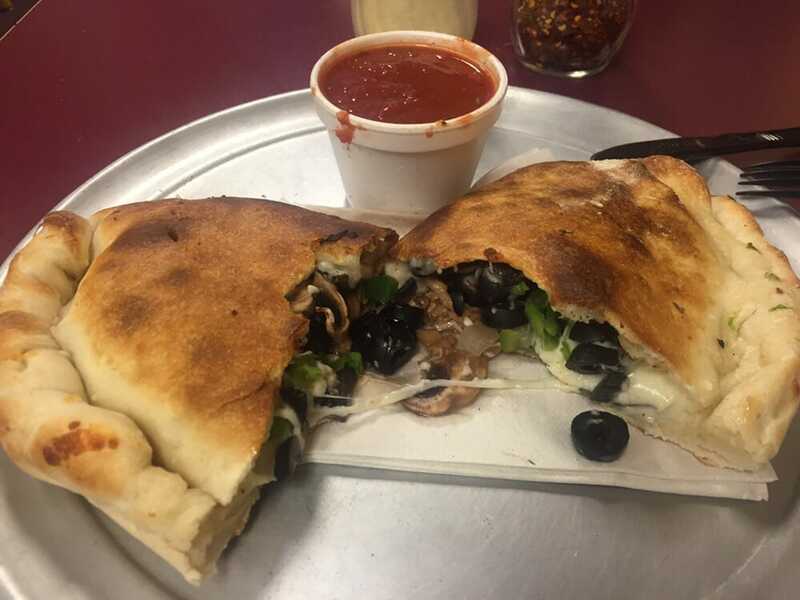 - Cody H.